Gas Land, a global leader in Nitrogen Generation since 1997. Designing, engineering, and fabricating state-of-the-art Gas Separation Systems, including Membrane and Cryogenic Nitrogen Generators. 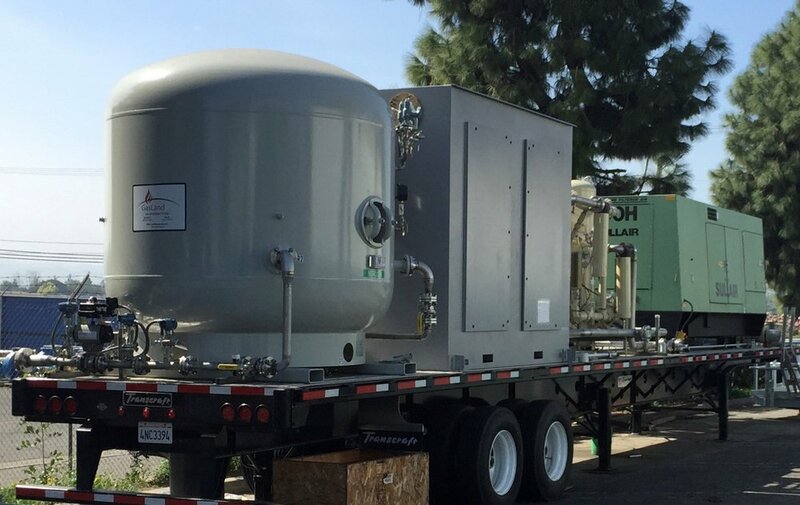 From design to delivery, Gas Land takes great pride in the fabrication of our Nitrogen Systems to our customer's exact specifications. 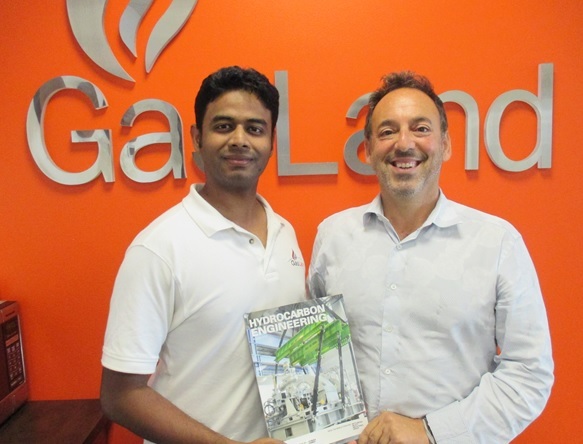 Gas Land's wide range of products and services are certain to satisfy the most demanding project requirements, providing the strongest performing systems and the lowest cost of ownership in the industry. For two decades, Gas Land has delivered the very best in quality, service, performance and support to LNG Plants worldwide. 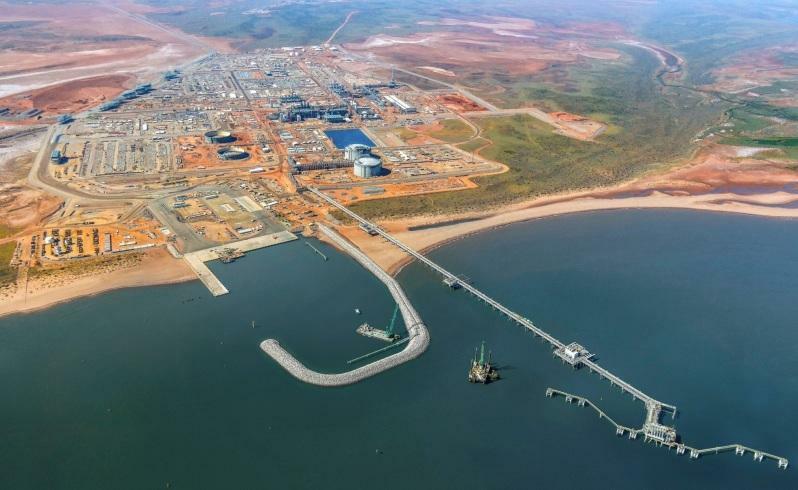 Gas Land successfully commissioned its Nitrogen Generation and Liquid Nitrogen Packages for Wheatstone LNG over three trips between mid-2016 and mid-2017. The $35 Billion Project shipped its first cargo to Japan in October, 2017. Wheatstone's second train is now online, having begun production in mid-June, 2018. With three of its Nitrogen Generation packages in operation, Gas Land completed a comprehensive upgrade and expansion at Queensland Curtis LNG in 2017. The plant has exported more than 200 cargoes since beginning production of the chilled fuel in December, 2014. 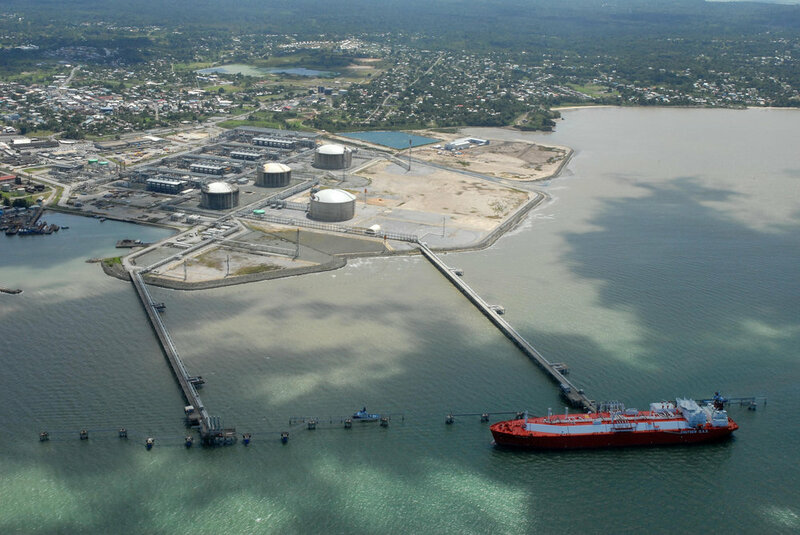 LNG exports from the port of Gladstone totaled a record 20.58 million tons in 2018. 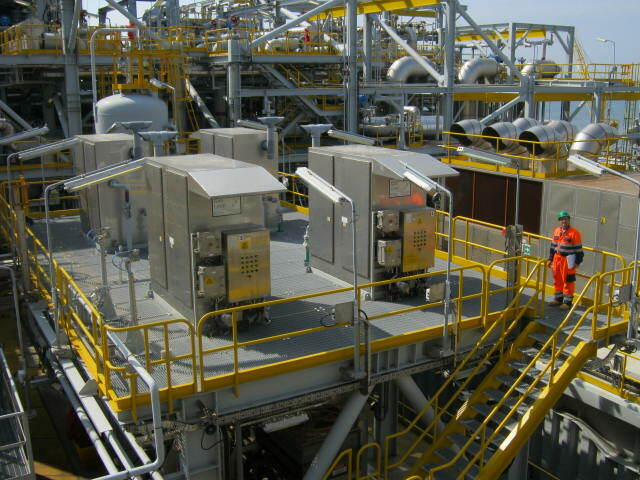 Gas Land conducted Sabine Pass's Stage 3 commissioning and training exercises for its Nitrogen Generation Package in February, 2018. 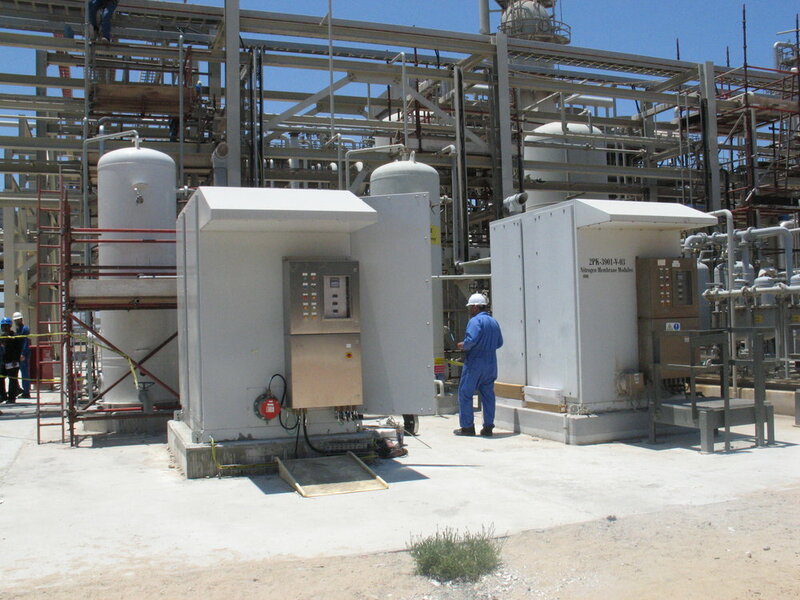 Gas Land previously provided its packages for Stages 1 and 2. Since start-up in February, 2016, the plant has shipped more than 200 cargoes. Presently, Train 5 has achieved substantial completion with Train 6 still pending final investment decision. 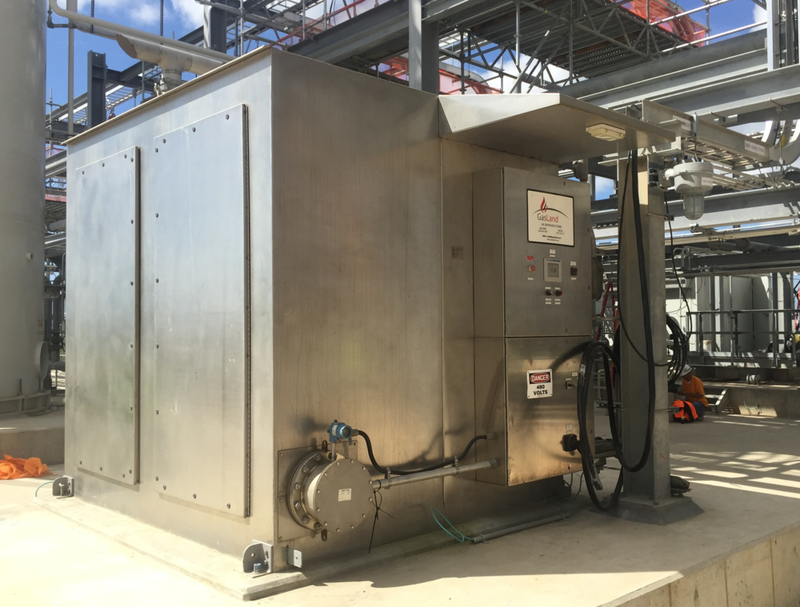 The Gas Land team is excited to have completed commissioning its fully portable Nitrogen Generation and Storage Package at Atlantic LNG in August, 2018. Mounted on a high-spec trailer, the system is capable of producing and storing nitrogen around the plant to meet variable demand. 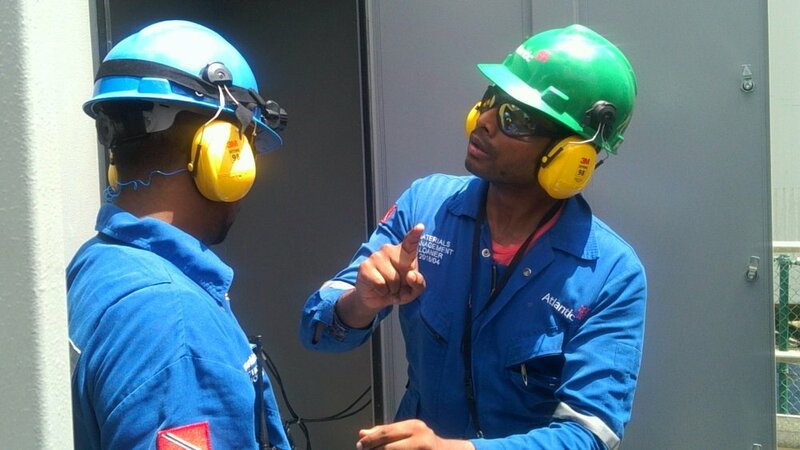 Gas Land also provided comprehensive training to Atlantic's engineering team.